A safety consultant professional liability claim resulted when the claimant alleged the insured's critical inspection report was not comprehensive enough to have prompted the client to take precautionary measures to avoid an explosion that resulted in one fatality and one severe injury. 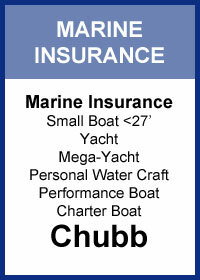 The claim resulted in a $1,150,000 loss. A private school hired a management consultant to assist them with employee recruitment activities. The suit alleges the insured performed an inadequate background check and failed to identify the employee's criminal history which included a sexual assault on a minor. The loss totaled over $200,000. Philadelphia has additional solutions to address specific professional coverage needs of the following classes: Technology, Accountant's, and Temporary Staffing. Miscellaneous Professional Liability coverage is underwritten by Philadelphia Insurance Company on an admitted basis (available in all states except Louisiana). Philadelphia Insurance Companies has an A.M. Best Rating 'A++' Superior. Learn more at bigimarkets.com. 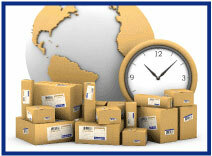 Big "I" members can take advantage of competitive shipping savings rates available from UPS. Whether you need your documents or packages to arrive the next day or you're simply looking for the most affordable shipping option, UPS understands the importance of reliability, speed and savings. What do an optometrist in Kansas, a pet store in Illinois, a nail salon in New Jersey, a software developer in Minnesota, and an ethnic restaurant in South Dakota have in common? For starters as small businesses they all hire employees. 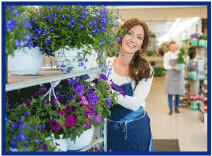 In fact nearly half of all jobs are in small businesses and between 60-80% of new jobs growth. 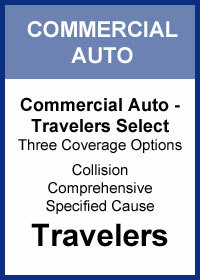 To protect those employees they and others all chose the competitive pricing of Travelers Select® Workers Compensation. To qualify they all had to fit under the Travelers Select Master Pac lines of business. Here is a list of the lines successfully written just in January. You can see some overlap in the two lists. 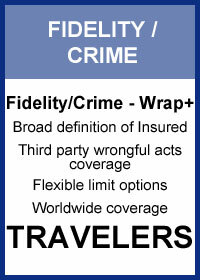 Travelers Select Master PacSM programs offer three levels of coverage on top of its already excellent service. Travelers Select has developed a guide to help you sell the value of their commercial products to your commercial clients, broken down into three easy steps. Check out the Travelers Select line of products on www.bigimarkets.com for state availability. Insured catastrophes in 2015 were approximately $16.1 billion or about 2% of all direct P&C industry premiums. That is down slightly from 2014 and well below the largest catastrophe year ever. You may recall, in 2005 (Hurricanes Katrina, Rita and Wilma) the industry saw staggering losses totaling about 15% of P&C industry premiums at $62.3 billion. 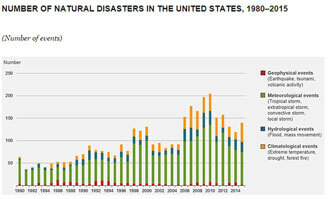 With cat-losses flat last year, many are not paying attention but be aware the number of natural disasters is actually up. 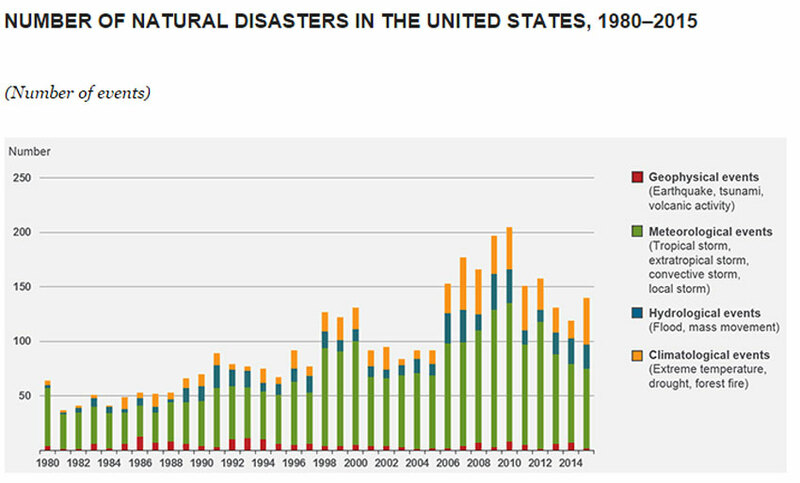 Munich Re estimates the number of natural disasters was 140 events in 2015. In 2005 that figure was only 90 events. You can also see below how the number of events seems to be trending to high and staying high. This information was gathered by the Insurance Information Institute but the data below was from the catastrophe watchers at Munich Re. Source: Munich Re, NatCatSERVICE; Property Claim Services (PCS), a Verisk Analytics business. As of January 2016. Congratulations to this week's winners - Tracey DeAngelis (FL), Morgan Ellis (PA), Carla McGee (MD), Keri Cordeiro (RI) & George Goodman (NY). 1. Can the value of a home drop so much that it has to be virtually given away in order to find a new owner? - YES This most commonly happens to smaller homes in poor repair and areas where the population is dropping. 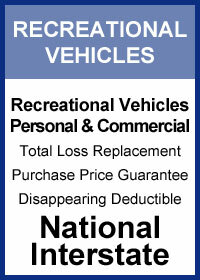 Congratulations to our agent in Alabama on a personal recreational vehicle sale of $8,186 in premium!